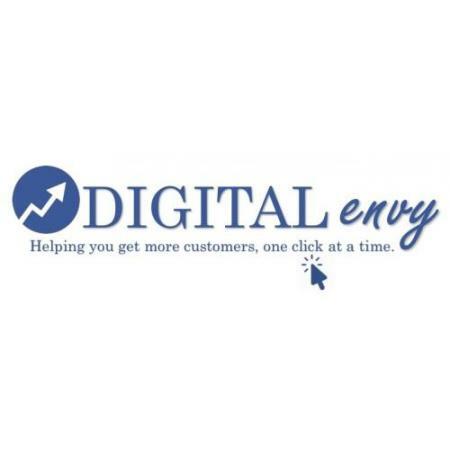 Digital Envy is a customer-focused digital marketing agency specializing in search engine optimization that helps local businesses get found online and get more customers. We work with each client to create a customized local SEO, social media marketing and pay per click strategy that will help get that business ranked higher on Google. By combining all these services, we can create the ultimate strategy for any local business to not only succeed in today's crazy online world, but to thrive.